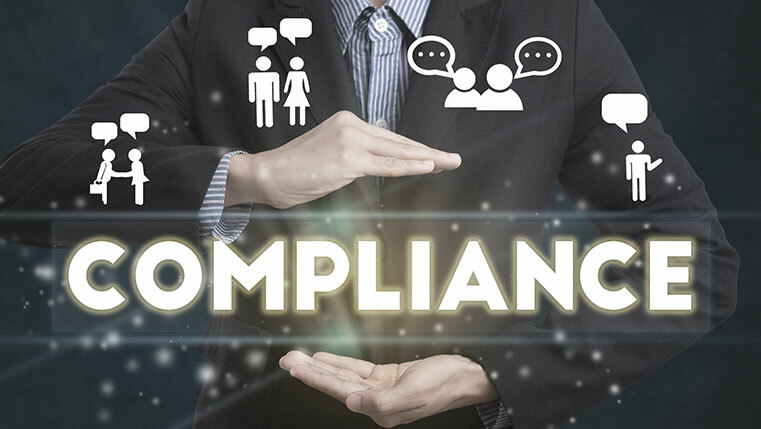 With the introduction of new rules and regulations, the burden of compliance training on companies is likely to increase. Beside this, compliance training is still held back due to lack of user engagement. With the introduction of adaptive learning in corporate training, it is worth considering it as the solution to the challenges of online compliance training. What are its benefits? These e-courses give employees the flexibility to undergo training that is relevant to them. Check out our infographic below to know the benefits.